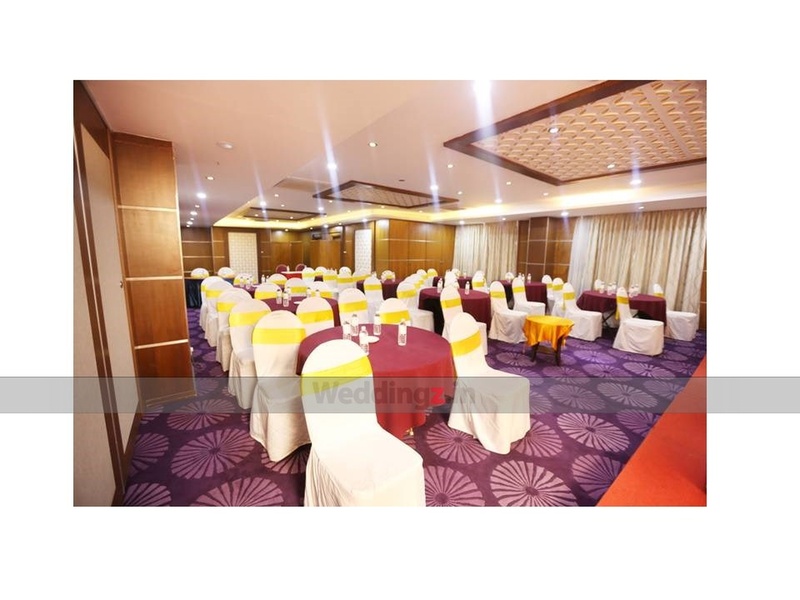 Fern Citadel - President, Bengaluru, is a great venue to host a wedding of your dreams. 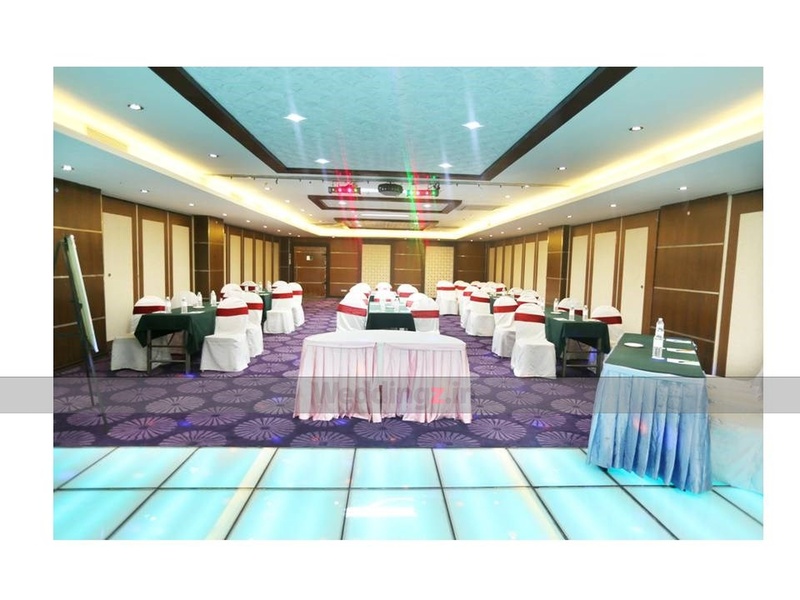 The venue offers multiple wedding banquet halls that can be an incredible way to organize dedicated functions and rituals. If you are searching for a wedding caterer and still not able to find one, don't worry as this venue provides a professional in-house team of chefs who can customize the menu for the wedding day. For the guests attending the big day, the venue also provides free valet services. 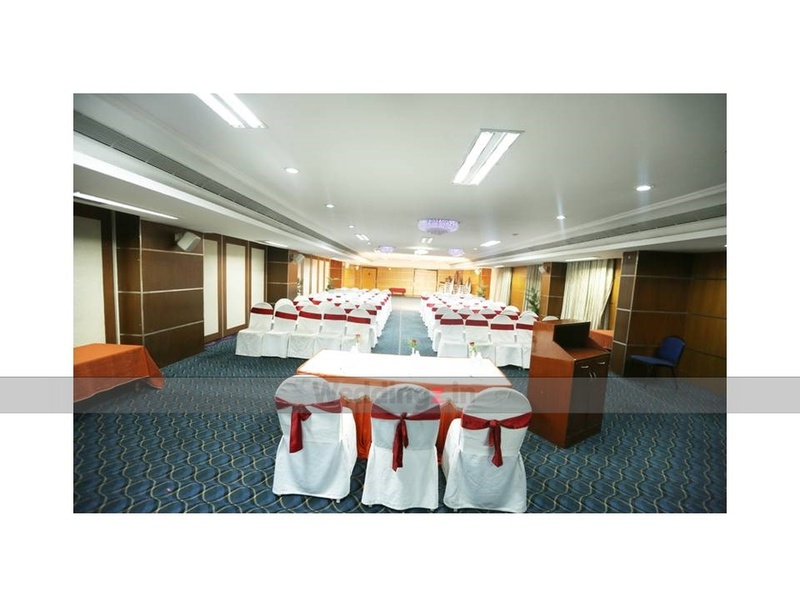 The Fern Citadel - President located in Sheshadripuram, Bangalore has Wedding Hotels, Cocktail Venues and Banquet Halls. President 3 can accommodate upto 300 guests in seating and 450 guests in floating. President 1 can accommodate upto 150 guests in seating and 250 guests in floating. President 2 can accommodate upto 200 guests in seating and 300 guests in floating.